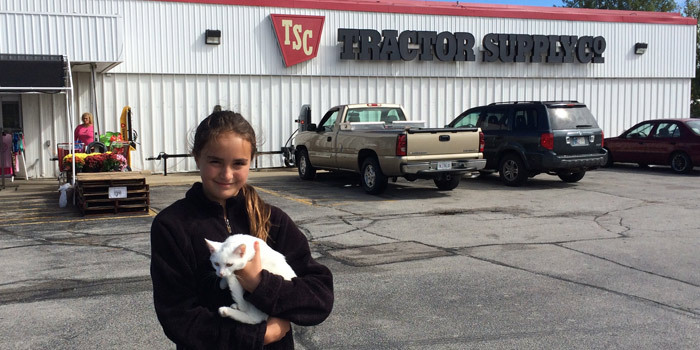 WARSAW — In honor of Pet Adoption Day, the Animal Welfare League spent Saturday Sept. 19 out at Tractor Supply Company, in order to get dogs out of the shelter. Tractor Supply Company celebrated by having its own Pet Appreciation Day, serving hot dogs and cold drinks, made by AWL volunteers. 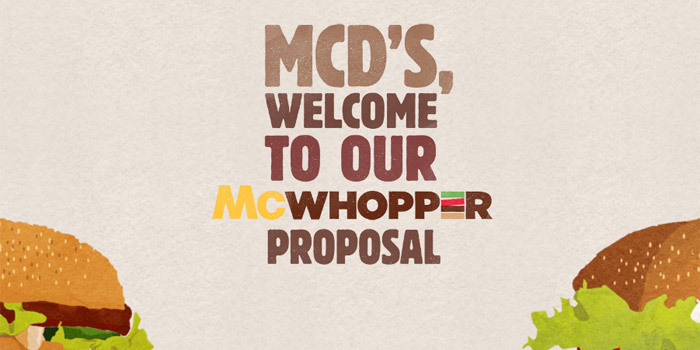 NATIONAL — In newspaper ads across Chicago and New York yesterday, Aug. 26, Burger King reached out to competitor McDonalds in an attempt to collaborate on a new burger: the McWhopper.